finding and living in their Soulful Brilliance. 1. I am not beautiful enough. 2. I am not good enough. 3. I am not worthy enough. Where do we get these beliefs? Why are they constantly bombarding our minds? How do we shift them? and only 20% of what others tell us. 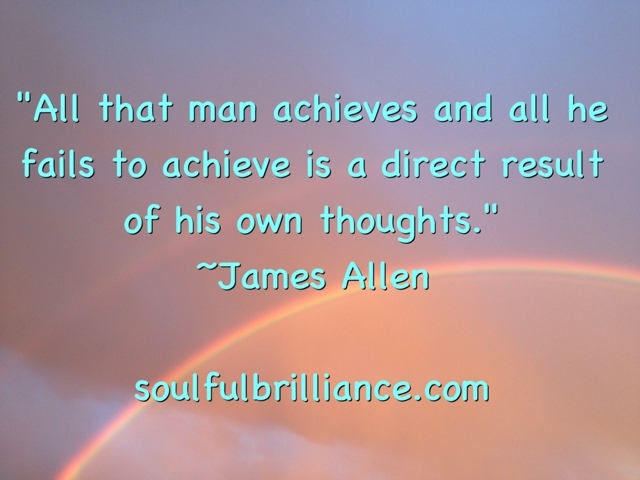 Our thoughts are very powerful! found in The Book of Mormon. ...even unto the end of your lives, ye must perish. keeping my mind clean from inapropriate media, books, etc. but I found that it goes much deeper than that. It also had to do with what I believed and thought about myself. I formed different beliefs about myself and the world. Beliefs that held me back from living in my Soulful Brilliance. and are not able to see and develop the divine that is within us. We are His children, and we carry His spiritual DNA inside of us! He wants us to succeed and to assist others who come into our space. to make sure that we don't live in our greatness. And he wouldn't want that. we are as miserable and unhappy as he is. We can't let him win! We need to have more faith in ourselves. More faith in the greatness our Heavenly Father blessed us with. He just wants us to succeed in life and be happy! Each of us has been given special gifts, unique to us. we will find TRUE joy and happiness in life. And who doesn't want to be happy! So...the question remains, how do we shift those beliefs? Well, the first step is being aware when we are thinking those things. Remind yourself of your greatness and divinity! One exercise I do that helps me with this is what I call a Mirror Exercise. but I'll share it again. It is very powerful! I learned it from Tiffany Peterson. Each night I stand in front of my mirror and talk to myself. Yes, I talk to myself. Outloud. I look myself in the eyes and I do several things. even if it is something as silly sounding as breathing in and out. Next I speak some affirmations to myself. I am worthy and deserving! I allow myself to receive! I am perfect, whole and free! I attract healthy relationships full of love and support! I open my heart and allow wonderful things to flow into my life! The last thing I tell myself is "I love you!" When I first started, I almost felt like I was lying to myself. until I knew that the statements I was telling myself were true. I believed in myself and my greatness! 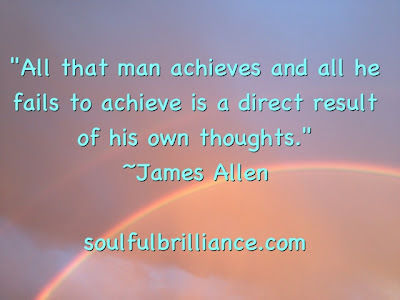 What thoughts can you shift? Each night this week spend a few minutes doing the mirror exercise. Don't for get to look yourself in the eyes and talk to yourself outloud! Remember the divinity you have inside and let it shine for all the world to see. Check back on Thursday for more on shifting your limiting beliefs!